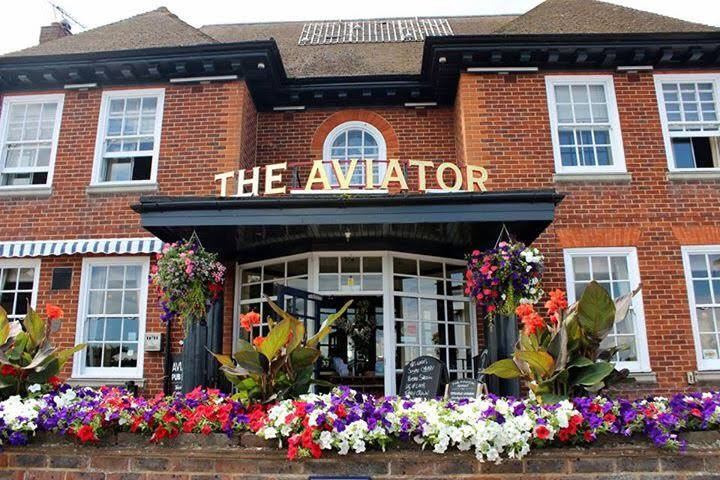 Just a few minutes’ drive from the Sheppey Crossing, The Aviator is the ideal first stop or final destination on any visit to the Isle. 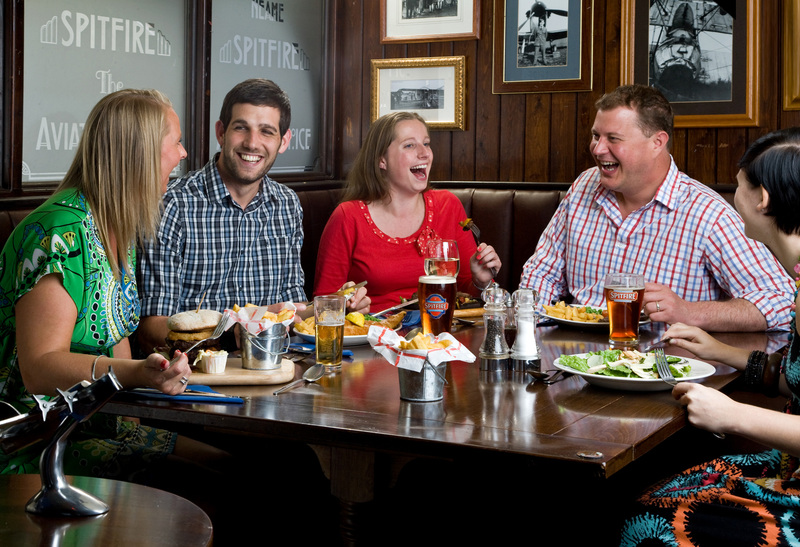 Close to all the island’s popular attractions, such as the award-winning beaches at Minster and Leysdown, Minster Abbey and Elmley Nature Reserve, the pub is an attraction in itself - with famously good food attracting visitors from miles around. A delicious range of bar snacks and pub classics can be savoured either in the spacious bar or separate restaurant. Or if it’s just liquid refreshment you’re looking for, then there’s a wide range of drinks here too - from classic Kentish ales to carefully sourced wines from around the world. As you unwind with a pint, you’ll be able to explore the pub’s treasure trove of artefacts offering an insight into Sheppey’s role in the history of powered flight. Authentic uniforms, photographs and artefacts tell the story of how the island was home to early flying pioneers such as Charles S. Rolls, the Wright brothers and the Short brothers, as well as the Eastchurch Naval Flying School and the Gordon Bennett Air Race. 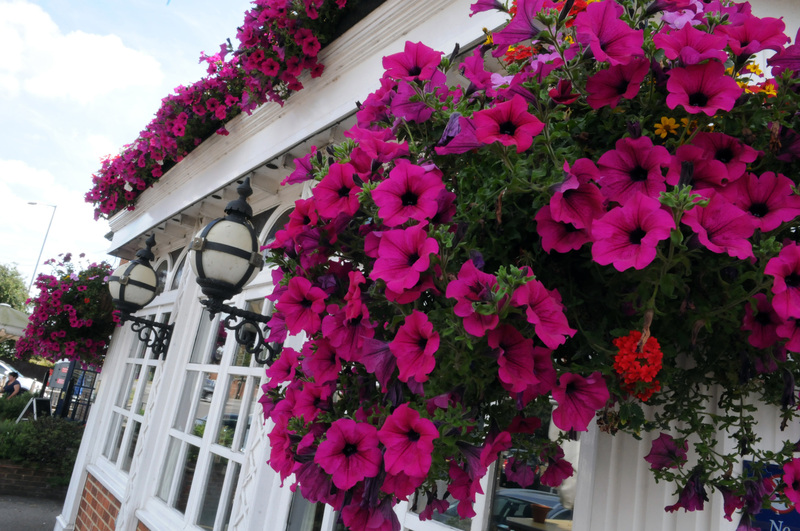 Be sure to pay a flying visit to the garden too though - The Aviator’s beautiful outdoor space has helped the pub win the Queenborough in Bloom competition for three years in row. Complete with hanging baskets, alfresco dining tables and a children’s play area, there’s no finer pub garden in Sheerness to while away an afternoon.